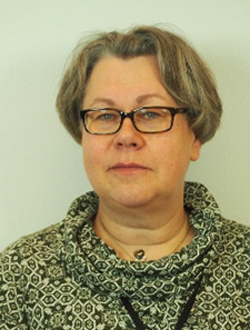 Helena Koskinen [M.Sc (Education)] is the director of education export in Tampere Vocational College Tredu. Tredu is one of the biggest vocational colleges in Finland. Prior to her present position, she served as a director of vocational education for five years in Tredu. Her career in pedagogical tasks started 1999, and before that, she has taken several degrees: Vocational Qualification in Business and Administration, International B.Sc. in Forestry and International Teacher´s pedagogical qualification. In 2013, she took the degree of Specialist Qualification in Management. She has collaborated with business and industrial sectors and participated in various both national and international projects in vocational education field. She also has diverse experience in international cooperation. She represents vocational education and training of Tampere Region in national and international connections. Dr. Tze-Li Kang was born in 1940, and received his bachelor’s degree from the National Taiwan Normal University, master’s [M.Sc] degree from the University of Wisconsin, and Ph.D degree from Iowa State University in USA. He has worked as a technical worker, technician, and mechanical engineer in the industry. In the field of education, he has been a middle school teacher and vocational high school teacher. He also worked at the National Taiwan Normal University for a total of twenty years, from a teaching assistant, lecturer, associate professor, to professor. He later became a professor at the National Changhua University of Education, where he was also served as the chairman at the department of Industrial Education and Technology, dean at the College of Technology, and president of the university for two terms, in total of 18 years. 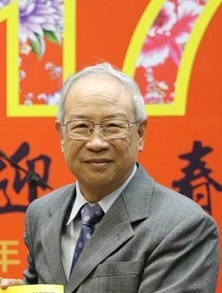 After retirement, he became the president of the Dahan Institute of Technology for four years. Dr. Chris Zirkle is an Associate Professor in Workforce Development and Education at The Ohio State University. 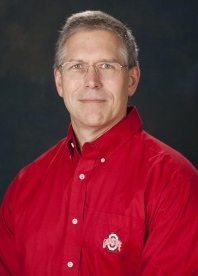 He is the primary advisor for the teacher licensure program in Career and Technical Education. Dr. Zirkle has taught at the middle school, high school, community college and university level and was a principal at a career center. He has a Bachelor's Degree in Education from Central State University, a Master of Arts in Industrial Education from Ball State University, a Master of Science in Business Management and an Educational Specialist Degree from Wright State University and a Ph.D. in Comprehensive Vocational Education from The Ohio State University. 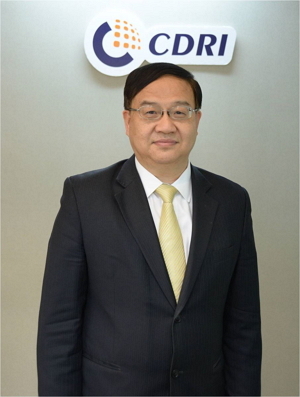 Dr. Champion Wang is the vice president of the Commerce Development Research Institute, and the director general for the Business Model Innovation Research Division. He has served as an Evaluation Committee Member for the National Industrial Innovation Award, the Taiwan Mittelstand Award, the Startup Project Award, and the Small and Medium Enterprise Innovative Service Subsidy Program. Dr. Wang was also a director, executive director, and manager at the Industrial Technology Research Institute. He was the Project Director of the Industry and Technology Intelligence Service Project Office of the Ministry of Economic Affairs. He received his Ph.D from the National Chiao Tung University Institute of Management of Technology. His areas of expertise are technology management, innovation management, service technology, and industry analysis. He has published many SSCI, TSSCI papers, and obtains two invention patents, and five utility model patents. Dr. Wang hopes to lead the development of Taiwan's service industry and make concrete contributions to Taiwan's retail, catering, health promotion, fashion, logistics, and tourism industries. Dr. Seung IL Na has been a professor of Seoul National University since September 1999. He teaches methods of teaching and learning, administration and supervision, teacher education, and research methodology in vocational education and workforce development. He received his bachelor's and master's degree from Seoul National University and his Ph.D degree from Ohio State University. He served as Vice Minister of Education of the Republic of Korea. 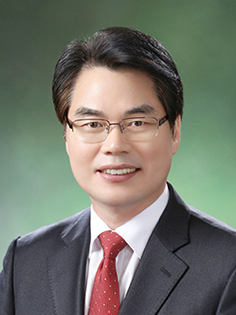 He has served as President of the Korea Association of Skills and Qualification and currently serves as President of the Korean Society of Agricultural Education and Human Resource Development.